Forrest is a senior cloud architect at Trek10, Inc, an AWS Advanced Consulting Partner that specializes in serverless solutions. Prior to joining Trek10, Forrest spent several years leading serverless and AWS projects at Infor. He understands the challenges faced by enterprises moving to the cloud and loves building solutions that provide maximum business value for minimal cost. Forrest hosts the Think FaaS serverless podcast at Trek10 and contributes to their open source efforts. 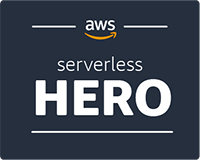 Outside of his day job, he interviews the top names in cloud for his “Serverless Superheroes” series at A Cloud Guru and also creates the FaaS and Furious webcomic. He is heavily involved with ServerlessConf and regularly speaks at workshops and other events in the serverless community. 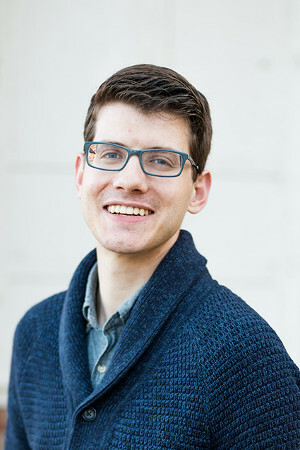 Forrest holds a master’s degree in computer science from Georgia Tech and is an AWS Certified Solutions Architect — Professional.